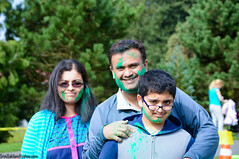 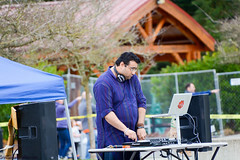 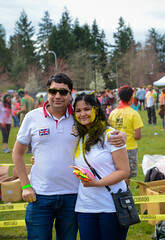 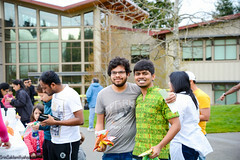 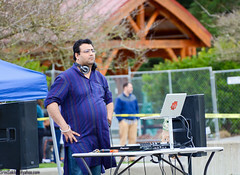 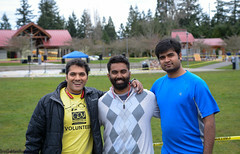 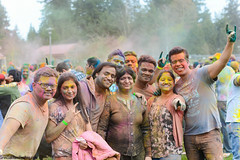 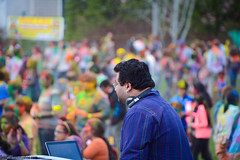 CRY Seattle Holi – PNW’s Biggest HOLI – Music, Food, Colors and Masti! 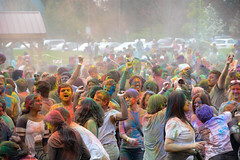 Tickets still available at the venue! 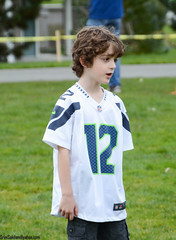 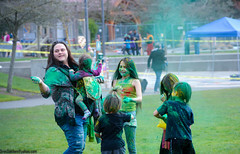 Come over at Bellevue downtown park for the celebration. 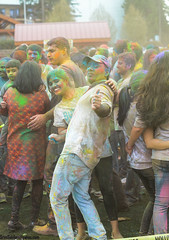 Brush off the blues and greys. 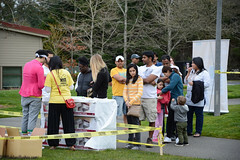 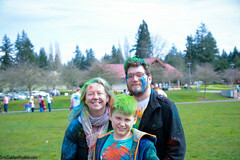 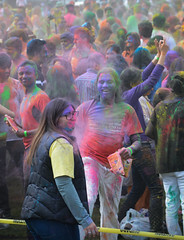 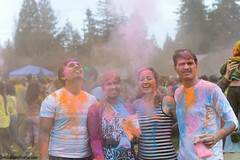 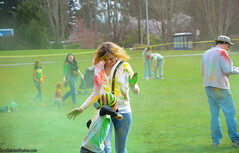 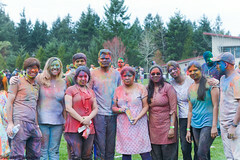 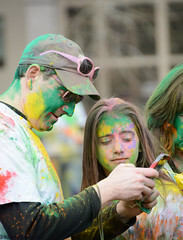 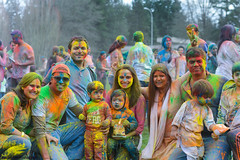 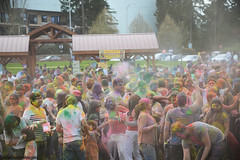 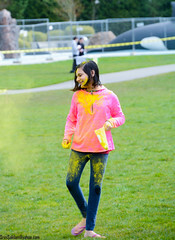 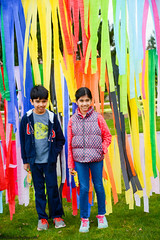 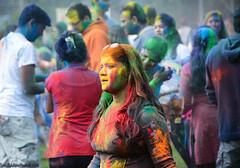 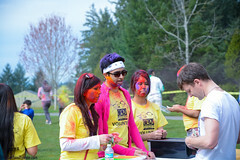 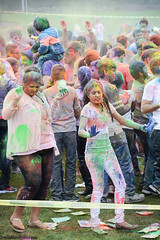 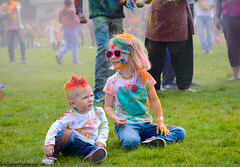 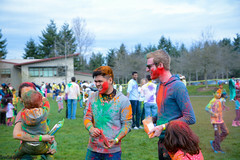 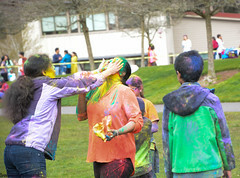 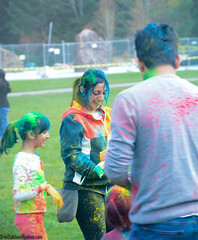 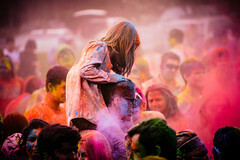 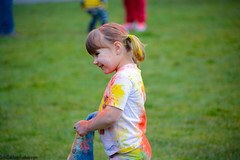 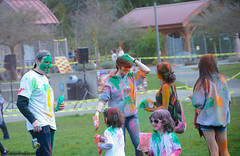 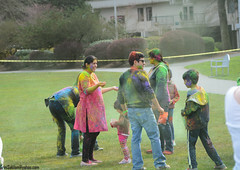 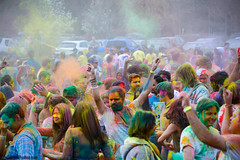 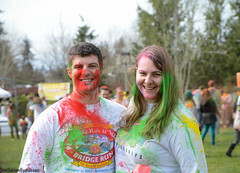 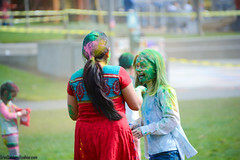 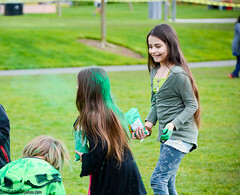 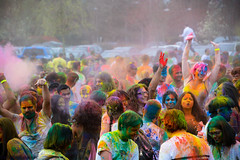 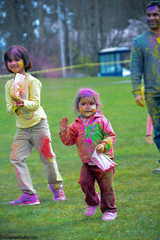 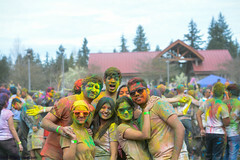 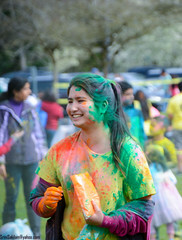 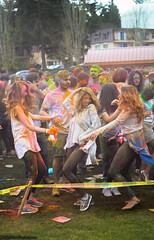 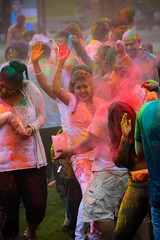 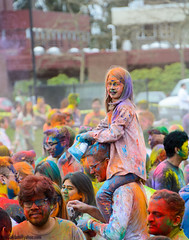 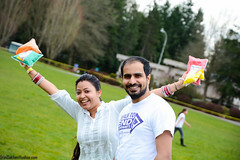 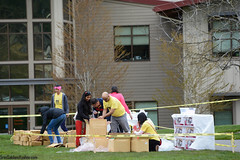 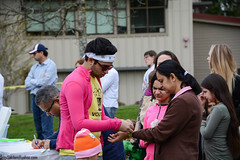 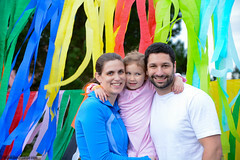 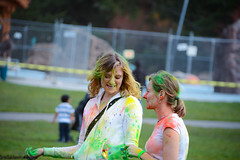 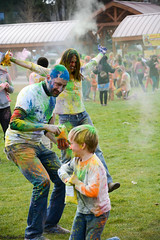 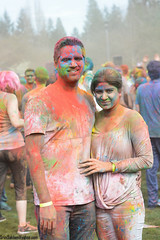 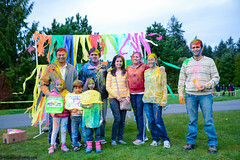 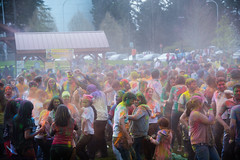 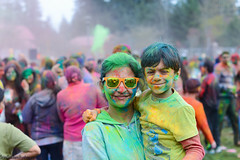 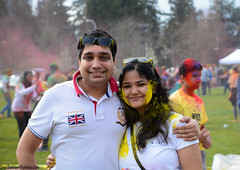 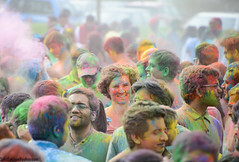 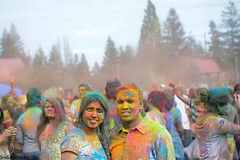 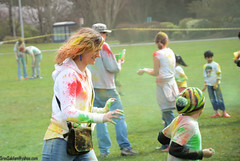 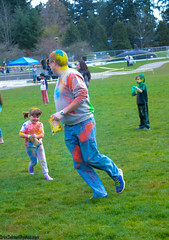 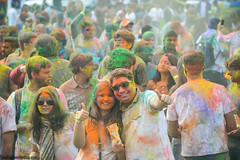 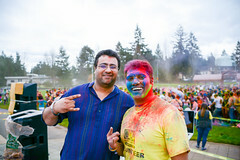 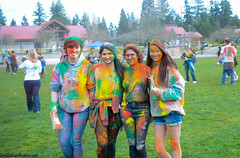 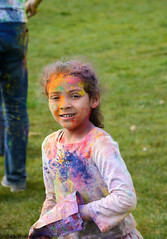 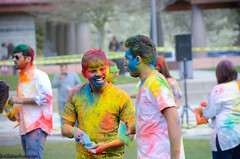 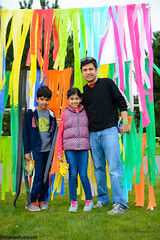 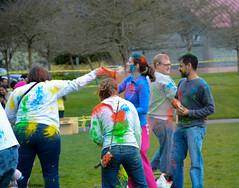 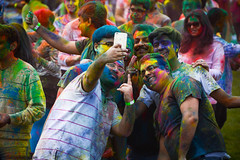 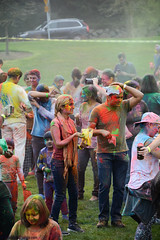 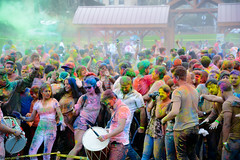 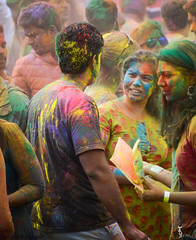 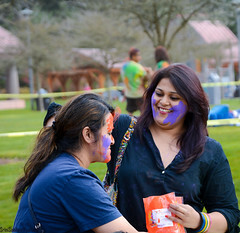 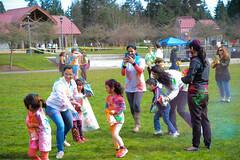 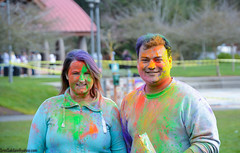 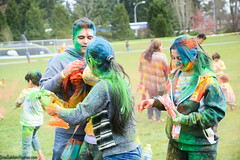 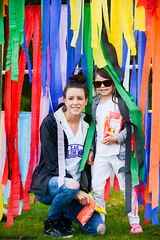 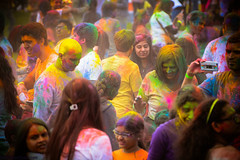 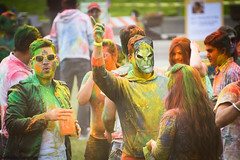 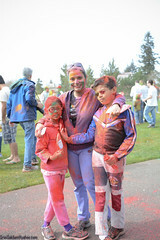 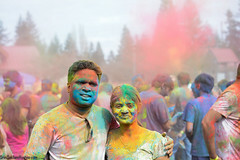 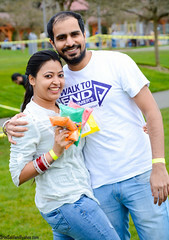 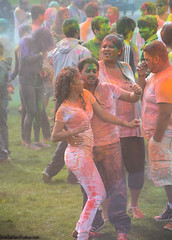 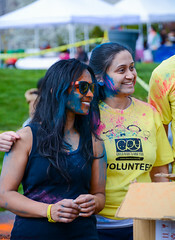 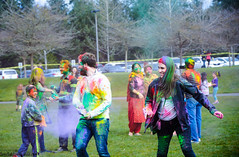 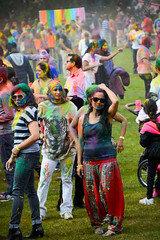 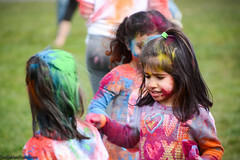 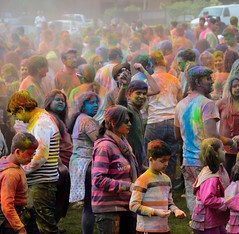 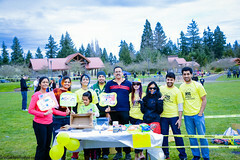 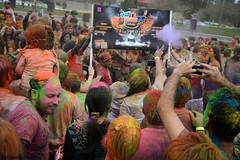 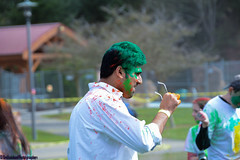 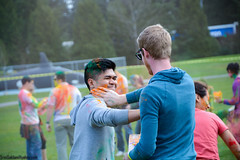 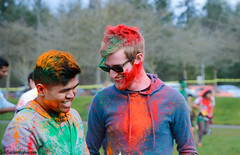 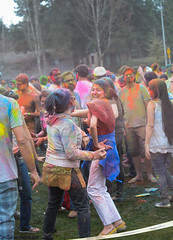 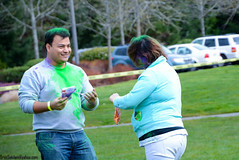 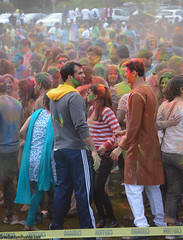 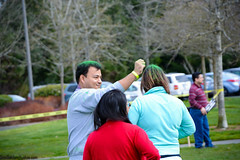 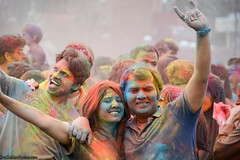 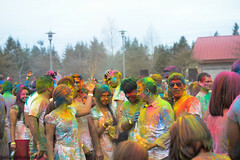 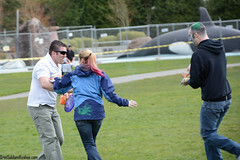 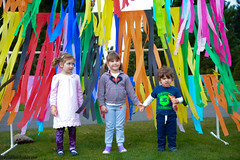 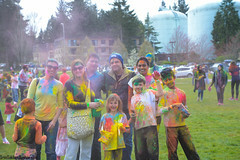 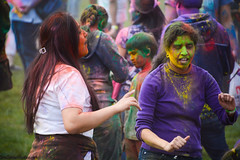 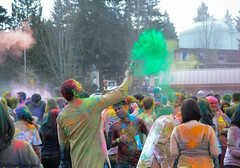 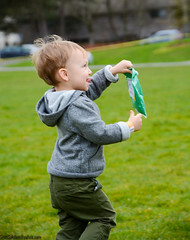 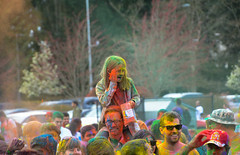 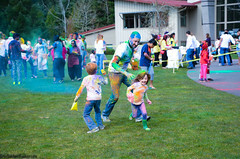 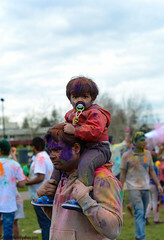 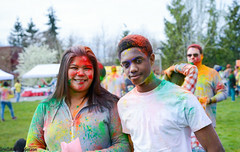 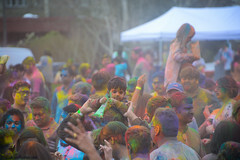 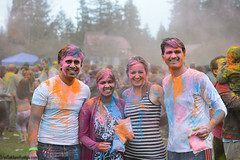 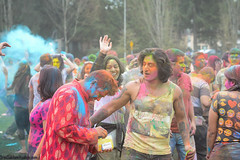 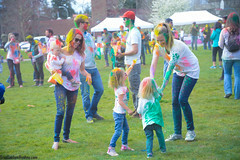 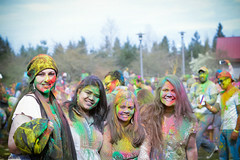 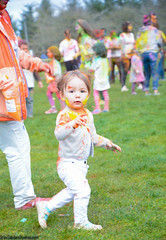 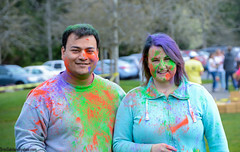 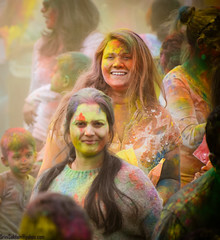 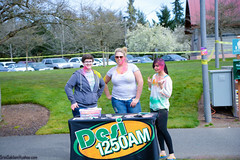 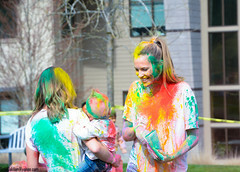 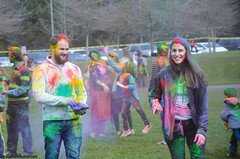 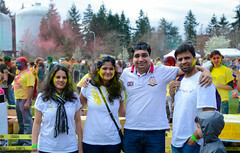 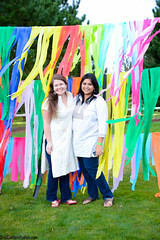 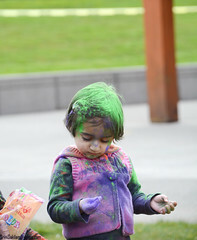 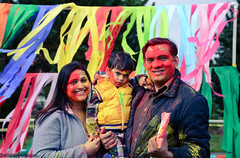 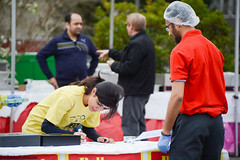 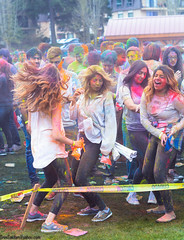 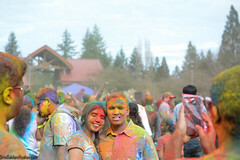 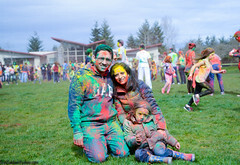 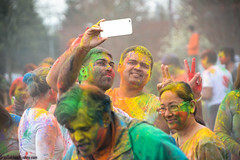 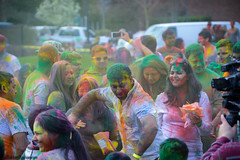 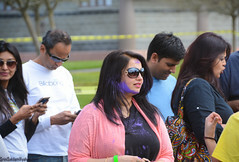 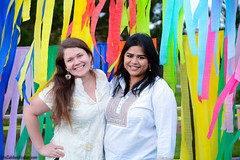 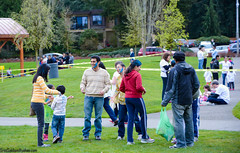 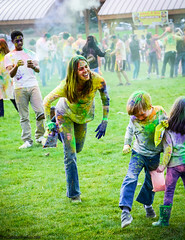 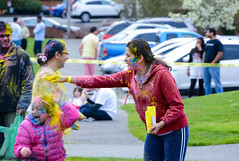 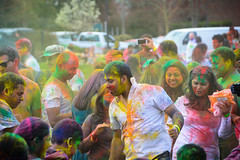 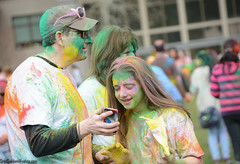 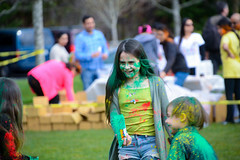 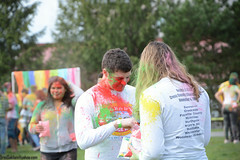 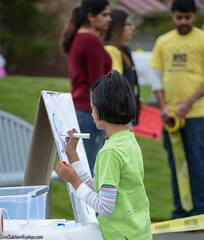 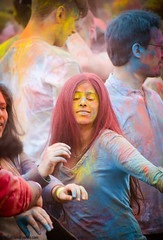 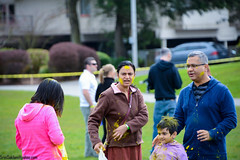 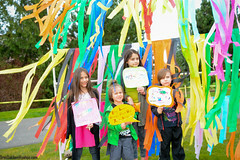 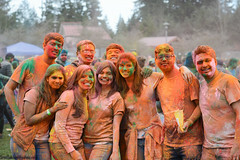 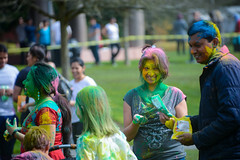 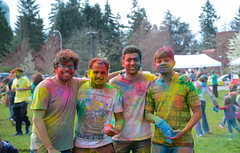 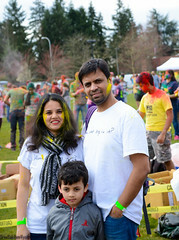 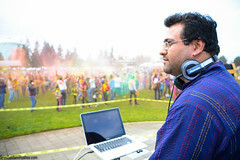 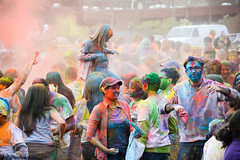 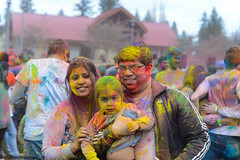 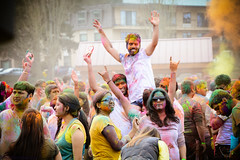 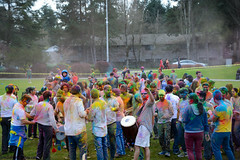 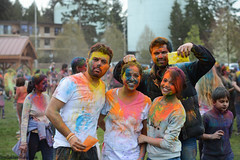 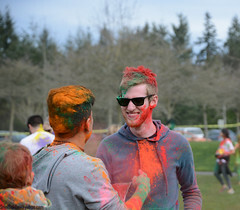 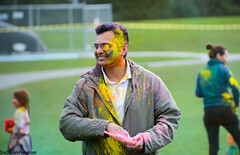 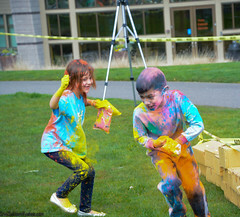 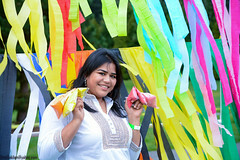 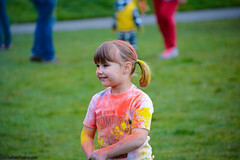 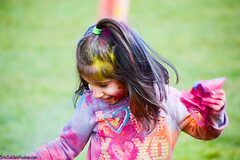 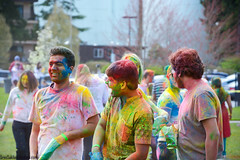 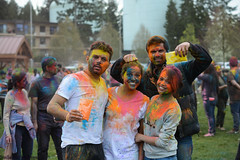 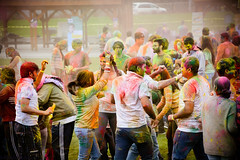 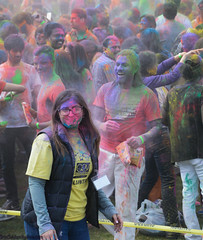 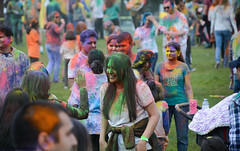 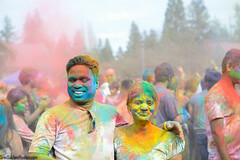 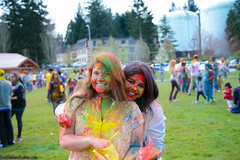 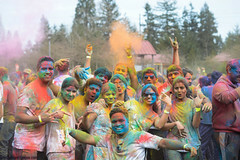 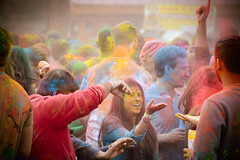 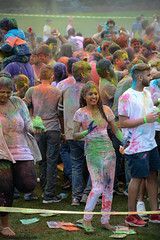 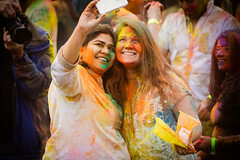 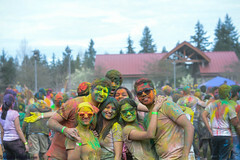 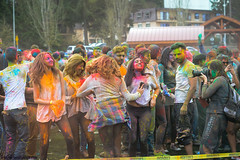 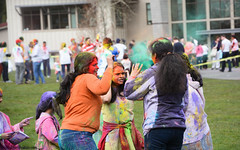 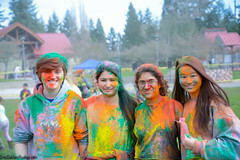 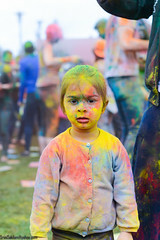 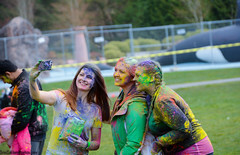 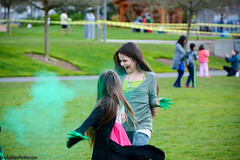 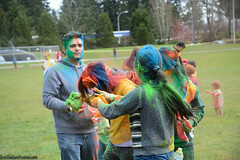 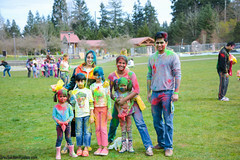 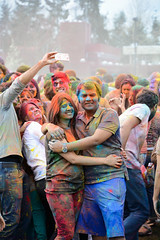 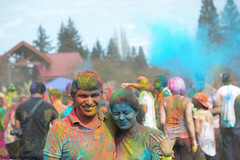 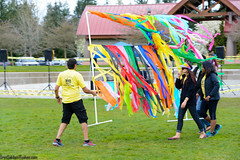 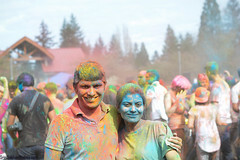 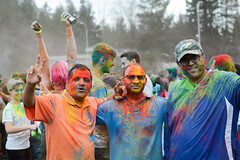 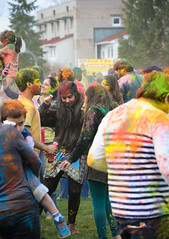 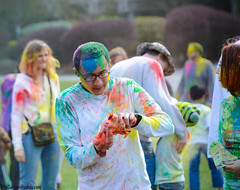 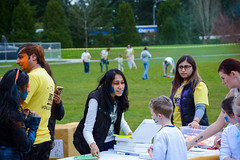 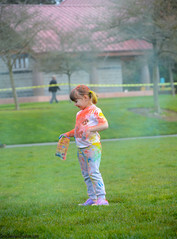 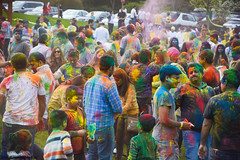 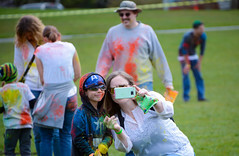 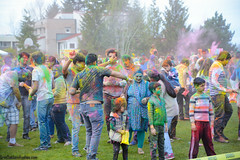 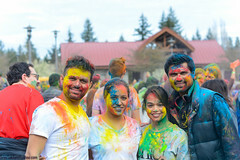 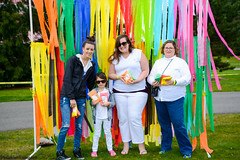 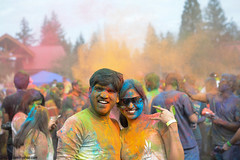 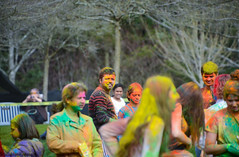 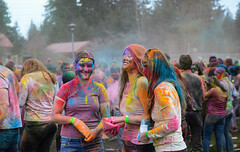 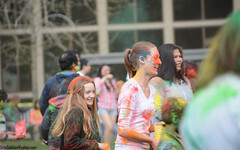 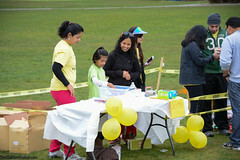 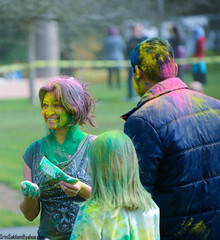 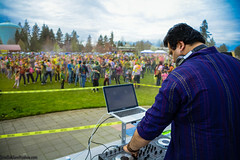 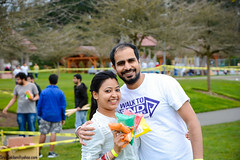 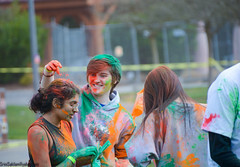 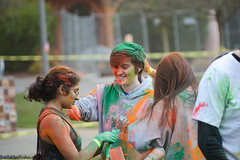 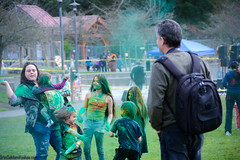 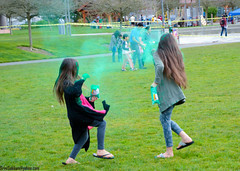 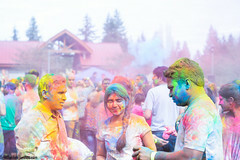 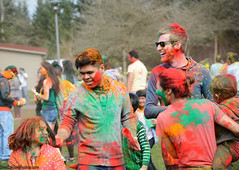 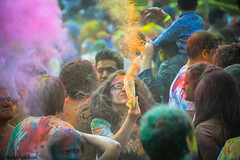 CRY Holi is back with riot of colors to spread joy and laughter – this time in Bellevue Downtown Park! 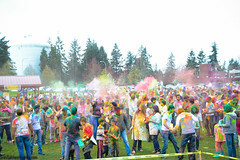 Join us as thousands of people get color bombed, dance to the upbeat Bollywood numbers by our favorite – DJ RDX and eat yum desi food! 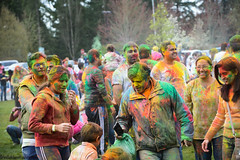 Get your tickets now for a guaranteed and faster entry. 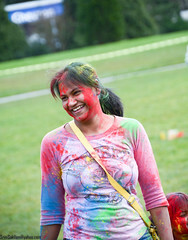 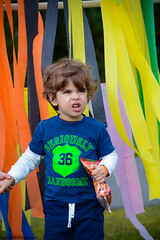 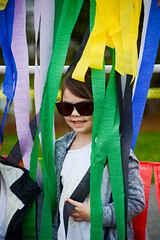 Get extra color (worth $3), when you register as a group of 10 or more! 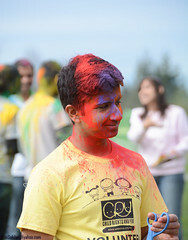 No external color allowed. 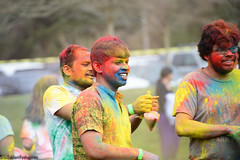 If you are buying single entry with no color, you will have to either purchase colors (till they last) from us or play with your friend’s colors. 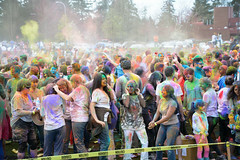 Due to City of Bellevue restrictions and to ensure the safety of everyone’s skin, we have to enforce this, unfortunately. 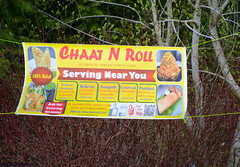 Ticket can be shown on Mobile phone, if you like. 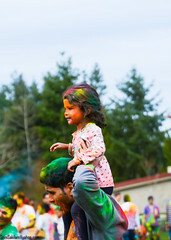 Kids under 12 are free!